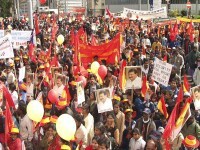 Pro-LTTE groups are preparing to stage a protest when President Maithripala Sirisena visits the UN next week. 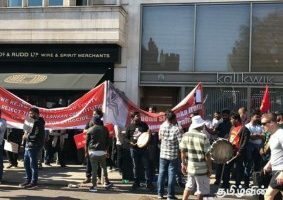 LTTE supporters staged a protest in London today against the ongoing visit to the UK by President Maithripala Sirisena. 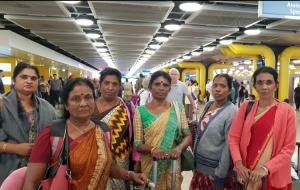 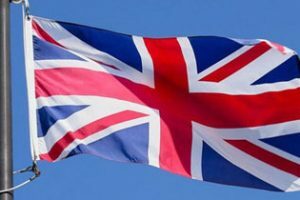 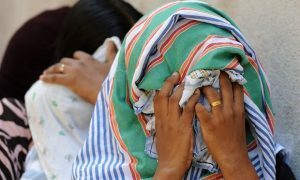 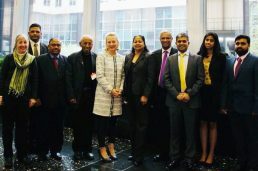 The number of applications made by Sri Lankans seeking asylum in the UK has been reduced relatively in the recent years, the British Government said. 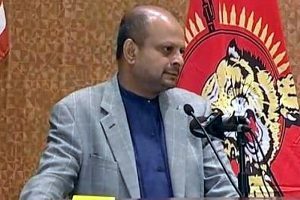 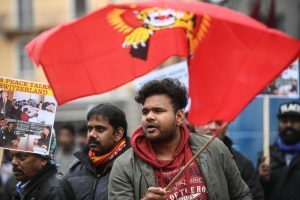 A pro-LTTE group announced it will be holding a sitting of its “Parliament” in Canada with the participation of members from around the world.